Ken Levine, father of the incredible BioShock series, hates watching cutscenes. He think they ruin story based games, because he wants to interact with the game. “People know me as creating story-driven videogames so assume that I must love story videogames,” he said in a chat with Guillermo Del Toro, the film director who’s also working on a game for publisher THQ. 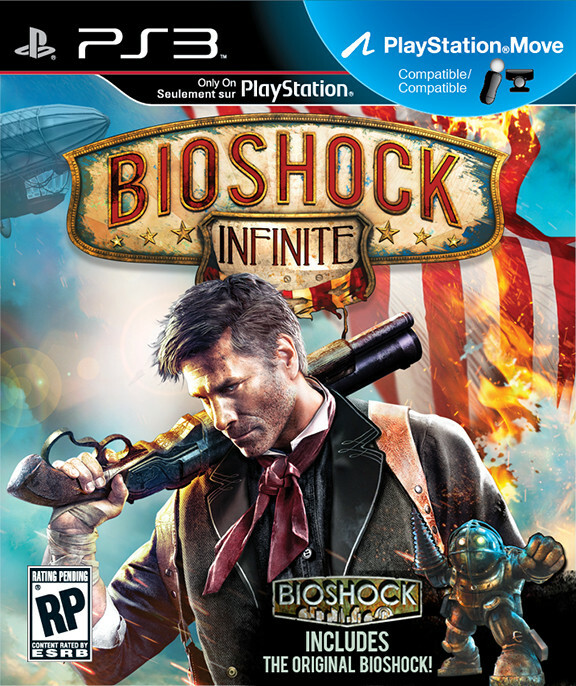 BioShock Infinite releases next year for the Xbox 360, PS3 and PC. Stay tuned for more updates.